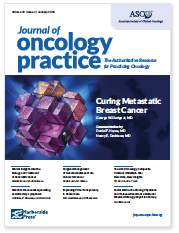 More than 23,000 oncologists and other cancer care professionals across the United States read JNCCN–Journal of the National Comprehensive Cancer Network. This peer-reviewed, indexed medical journal provides the latest information about best clinical practices, health services research, and translational medicine. 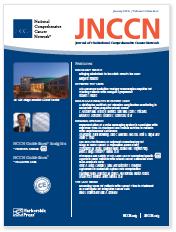 JNCCN features updates on the NCCN Clinical Practice Guidelines in Oncology®, review articles elaborating on guideline recommendations, health services research, and case reports. 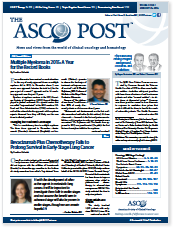 The ASCO Post is the clinical news publication most-read by oncology professionals and members of the American Society of Clinical Oncology. The ASCO Post delivers timely and unbiased reports on major oncology meetings across the globe, including ASCO’s Annual Meeting and regional and thematic symposia. Additionally, The ASCO Post provides readers with important summaries of evidence-based research from peer-reviewed clinical journals (fully sourced with links to original reports); notable research, data, and literature with application in the clinic, including cost considerations/implications; and columns from ASCO’s membership, with perspective on developments in oncology, quality cancer care, technology, electronic medical records, and expert opinion on the state and economics of cancer care. 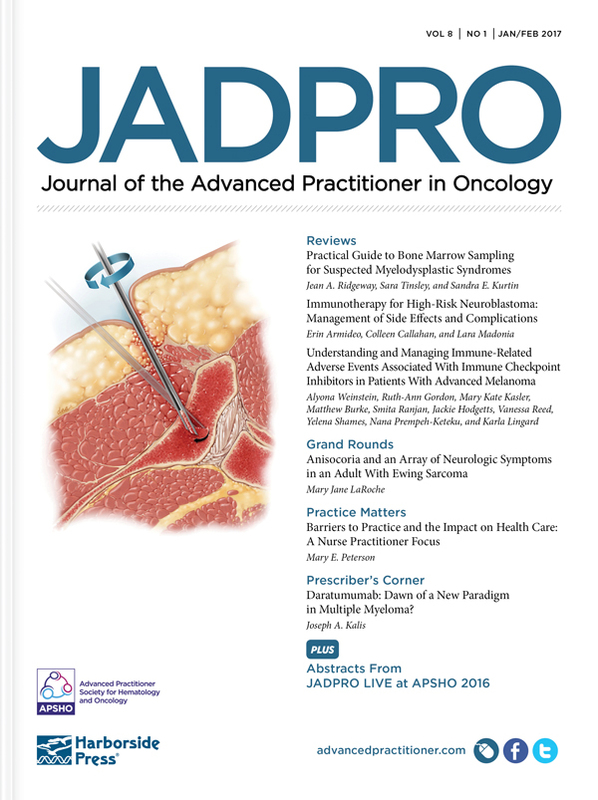 Journal of Oncology Practice (JOP) provides oncologists and other oncology professionals with key information and insights to enhance practice efficiency and promote a high standard of patient care. JOP presents peer-reviewed original research and perspectives on a variety of issues related to health care delivery. 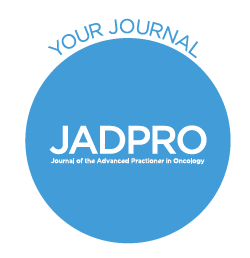 To complement these reports, JOP now publishes clinical reviews, commentaries, and case reports addressing contemporary clinical questions in oncology and rapid areas of change in the field.